'Top Chef' judge Gail Simmons is pregnant again! 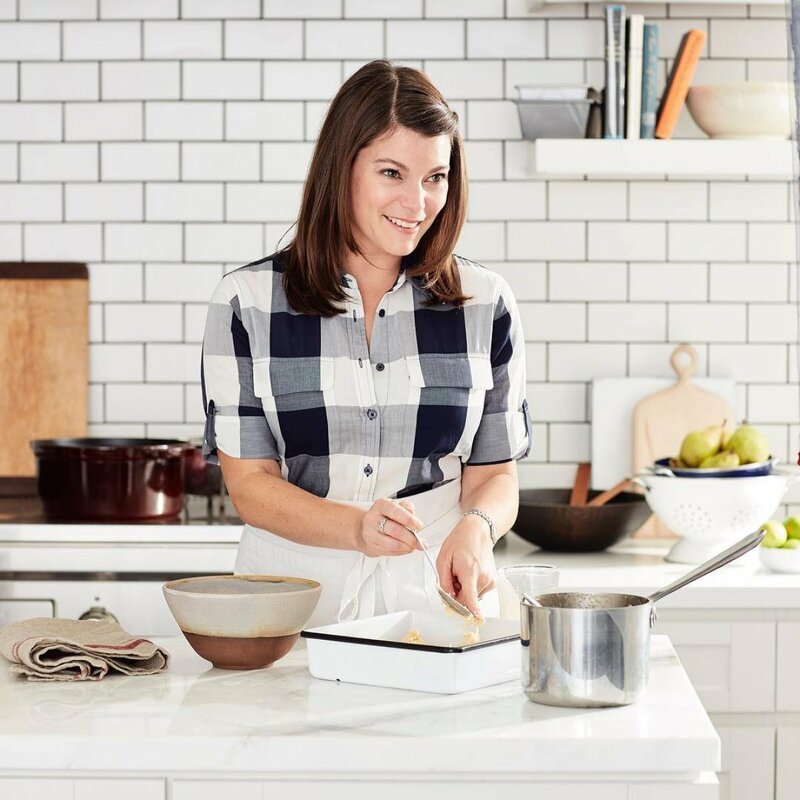 Top Chef judge Gail Simmons has a little bun in the oven. Gail and her husband Jeremy Abrams are expecting their second child together, People reported. "We are thrilled that a sibling is on the way for our daughter Dahlia Rae," Gail told the magazine of her exciting news. Dahlia Rae turns four years old this month. Gail gave birth to her in December 2013. Gail and Jeremy waited until their first child was born to discover the gender, so it will be interesting to see if they follow that same path again. The couple announced they were expecting Baby No. 1 in July 2013, five years after they tied the knot in 2008. Since Top Chef's inception in 2006, Gail has served as a regular judge on the Emmy-winning series. Gail also stars as a judge on Universal Kids' Top Chef Jr. In addition, she previously appeared as the head critic on Bravo's Top Chef Masters and hosted Top Chef: Just Desserts. Gail is the author of Talking with My Mouth Full: My Life as a Professional Eater. The reality TV star and chef also released a new cookbook called Bringing it Home: Favorite Recipes from a Life of Adventurous Eating. Top Chef's fifteenth season is scheduled to premiere Thursday at 10PM ET/PT on Bravo.